This is a very simple recipe. 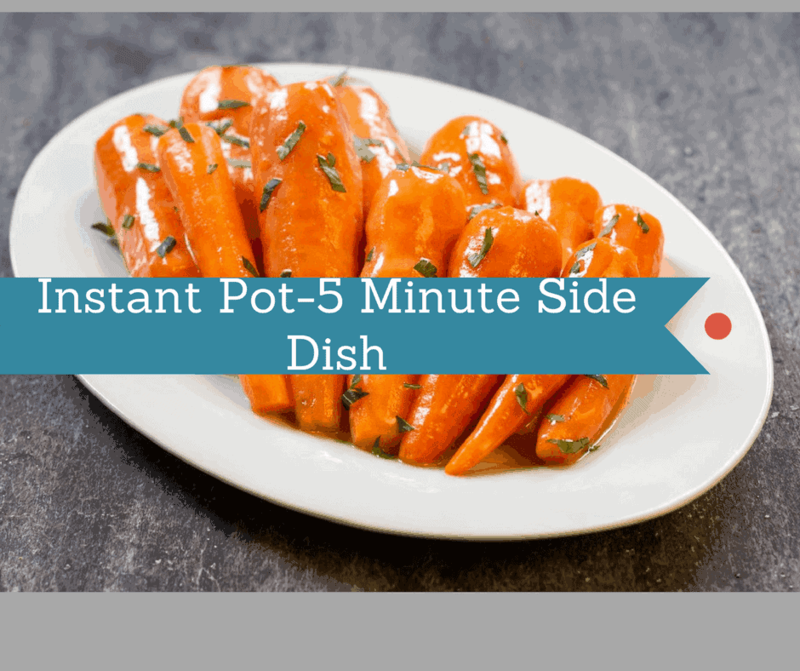 It also makes a super easy Thanksgiving side dish. Becuase, who doesn’t like turkey and carrots together? This recipe also can be used with a number of different vegetables, it works with any root vegetable, I have made it with turnips, parsnips, and rutabagas. The shallots add a great flavor while cooking. I drained, mind, but if you like the look of them, just leave them in. 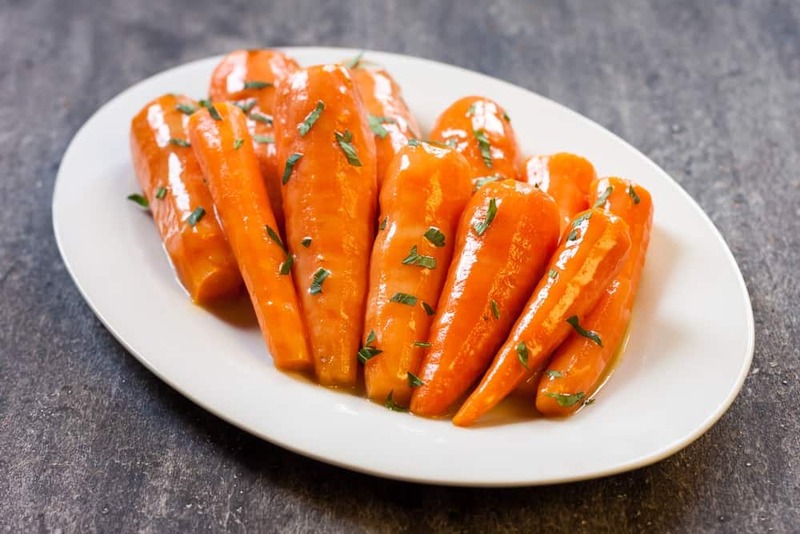 They leave a nice flavor when eating them with the carrots. I used chopped parsley to dress up the dish. It is THanksgiving after all. Add your carrots, broth and diced shallots to your Instant Pot. Set the manual high temperature for 5 minutes. Let it naturally release. When it's released, drain the carrots. You can either save the shallots or dispose of them. Then add your vinegar and sugar, mix well. Then add up chopped parsley for a finished look.